Henrietta Anne Stuart, youngest child of Charles I and Henrietta Maria, was born in June 1644 in the besieged city of Exeter at the very height of the English Civil War. The hostilities had separated her parents and her mother was on the run from Parliamentary forces when she gave birth with only a few attendants on hand to give her support. Within just a few days she was on her way to the coast for a moonlit escape to her native France, leaving her infant daughter in the hands of trusted supporters. A few years later Henrietta Anne would herself be whisked, disguised as a boy, out of the country and reunited with her mother in France, where she remained for the rest of her life. Henrietta s fortunes dramatically changed for the better when her brother Charles II was restored to the throne in 1660. After being snubbed by her cousin Louis XIV, she would eventually marry his younger brother Philippe, Duc d Orl ans and quickly become one of the luminaries of the French court, although there was a dark side to her rise to power and popularity when she became embroiled in love affairs with her brother in law Louis and her husband s former lover, the dashing Comte de Guiche, giving rise to several scandals and rumours about the true parentage of her three children. 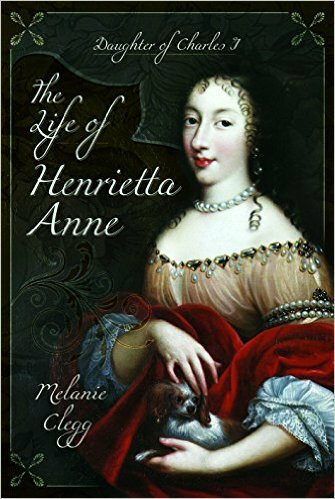 However, Henrietta Anne was much more than just a mere court butterfly, she also possessed considerable intelligence, wit and political acumen, which led to her being entrusted in 1670 with the delicate negotiations for the Secret Treaty between her brother Charles II and cousin Louis XIV, which ensured England s support of France in their war against the Dutch. The story of England’s medieval queens is vivid and stirring, packed with tragedy, high drama and even comedy. It is a chronicle of love, murder, war and betrayal, filled with passion, intrigue and sorrow, peopled by a cast of heroines, villains, stateswomen and lovers. 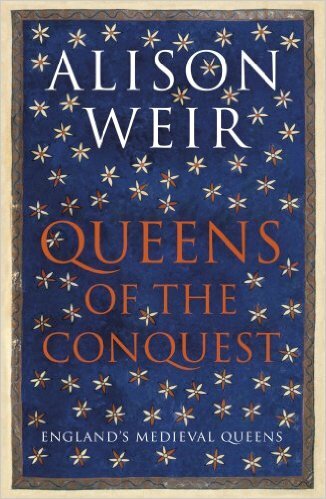 In the first volume of this epic new series, Alison Weir strips away centuries of romantic mythology and prejudice to reveal the lives of England’s queens in the century after the Norman Conquest. Beginning with Matilda of Flanders, who supported William the Conqueror in his invasion of England in 1066, and culminating in the turbulent life of the Empress Maud, who claimed to be queen of England in her own right and fought a bitter war to that end, the five Norman queens emerge as hugely influential figures and fascinating characters. Much more than a series of individual biographies, Queens of the Conquest is a seamless tale of interconnected lives and a rich portrait of English history in a time of flux. In Alison Weir’s hands these five extraordinary women reclaim their rightful roles at the centre of English history. 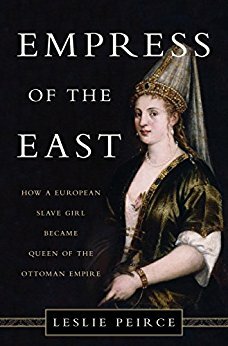 In Empress of the East, historian Leslie Peirce tells the remarkable story of a Christian slave girl, Roxelana, who was abducted by slave traders from her Ruthenian homeland and brought to the harem of Sultan Suleyman the Magnificent in Istanbul. Suleyman became besotted with her and foreswore all other concubines. Then, in an unprecedented step, he freed her and married her. The bold and canny Roxelana soon became a shrewd diplomat and philanthropist, who helped Suleyman keep pace with a changing world in which women, from Isabella of Spain to Catherine de Medici, increasingly held the reins of power. When Edward of York seized the English throne in 1461, he could have chosen any bride. For three years he had a succession of mistresses, while foreign princesses lined up to be considered for his queen. 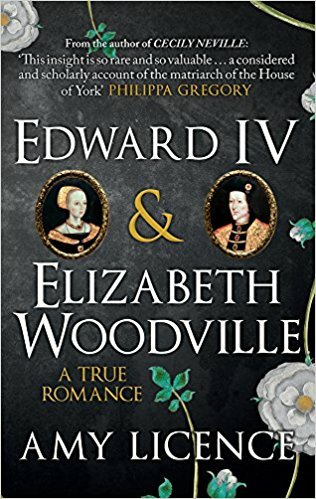 Enter Elizabeth Woodville, a widow five years his elder. While her contemporaries and later historians have been divided over her character, none deny her beauty. When she petitioned the king to restore her son’s inheritance, Edward was spellbound. Conscious of her honor, Elizabeth repelled his advances. Edward’s answer was to make her his wife. 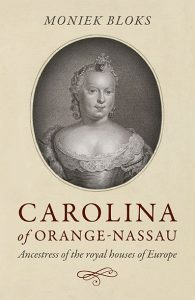 Elizabeth has attracted extreme criticism from hostile chroniclers. This enlightening book reassesses the tumultuous lives of the real White Queen and the king she captivated. Five years after her marriage to Prince William, Catherine, Duchess of Cambridge continues to inspire and arouse the media’s interest. She has become a style icon, with the dresses she wears selling out within hours. She emulates the manner and kind-heartedness of Princess Diana, immersing herself in valuable charity work. And she has two beautiful children of whom the public love to catch glimpses. 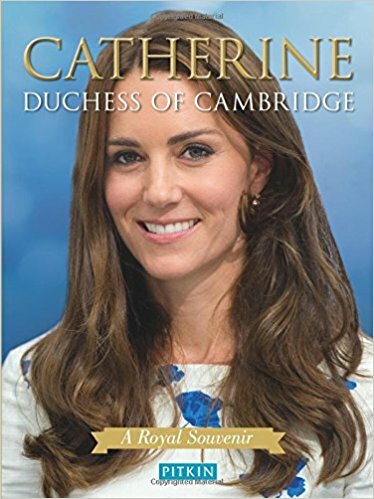 As Great Britain’s future queen, Catherine is a much-loved national treasure, and this new edition of Catherine, Duchess of Cambridge will bring the public right up to date on the princess’s life and family. 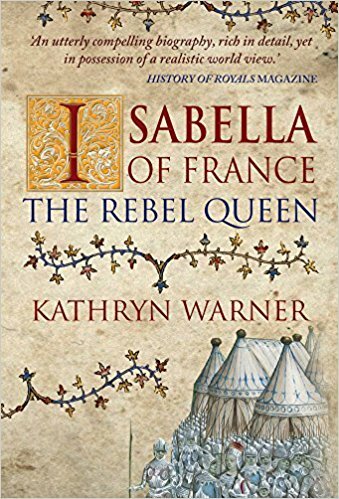 Isabella of France married Edward II in 1308, and later became one of the most notorious women in English history. In 1325, sent to her homeland to negotiate a peace settlement between her husband and her brother Charles IV, king of France, she refused to return. Instead, she began a relationship with her husband’s deadliest enemy, English baron Roger Mortimer. With the king’s son and heir, the future Edward III, under their control, the pair invaded England, ultimately resulting in Edward II’s forced abdication in 1327. A rebel against her husband and king, and regent for her son, Isabella was a powerful, capable, and intelligent woman. She forced the first ever abdication of a king in England, changing the course of English history. The last section of the book is devoted to the most recent generations of the Grimaldis. 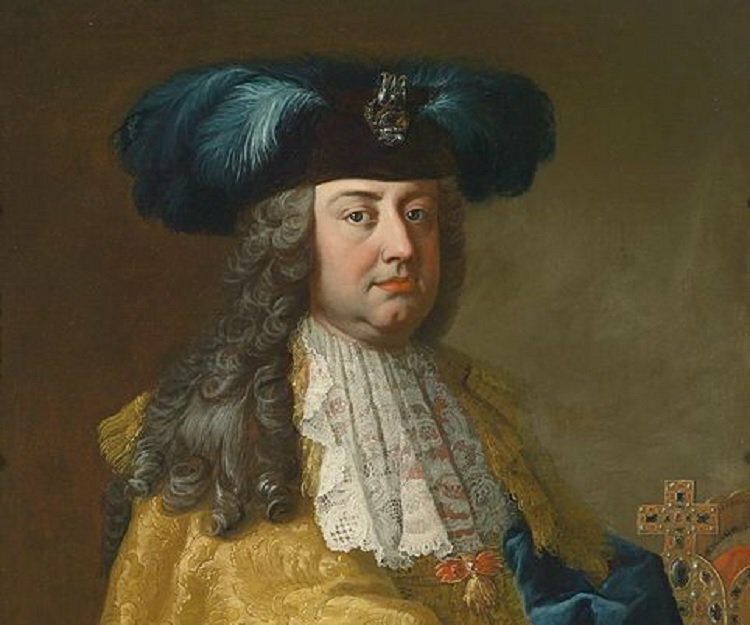 Here, a new image of Rainier III emerges as both man and monarch, beginning with his blighted childhood as the son of divorced parents and of a mother scorned as illegitimate. 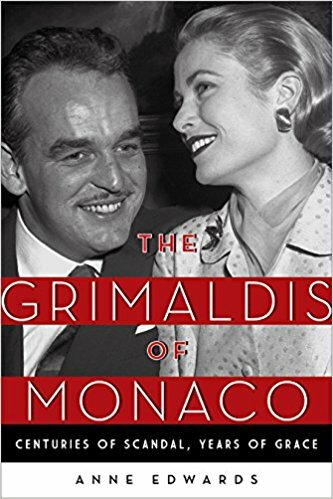 And preceding the drama of his marriage to Grace Kelly, there is an account of his intense love affair with a French film start and reasons behind his sister’s lifelong malice and envy of him. 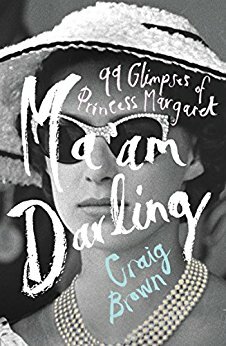 The final note is necessarily tragic, detailing in full the deaths of both Princess Grace and Princess Caroline’s husband in sudden and shocking accidents. 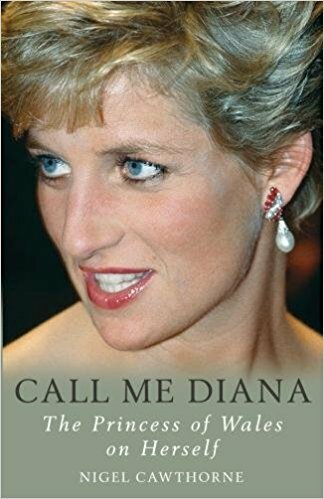 Throughout her life, until her untimely death in 1997, Diana frequently gave interviews and shared her thoughts with many people. In this fresh portrait over almost 20 years, Nigel Cawthorne gathers her most salient words – some known, some forgotten. They show a remarkable woman who is still able to inspire us two decades on. Mary Tudor has always been known as ‘Bloody Mary’, the name given to her by later Protestant writers who vilified her for attempting to re-impose Roman Catholicism in England. Although a more nuanced picture of Mary has since emerged, she is still surrounded by stereotypes, depicted as a tragic and lonely figure, personally and politically isolated after the annulment of her parents’ marriage and rescued from obscurity only through the good offices of Katherine Parr. 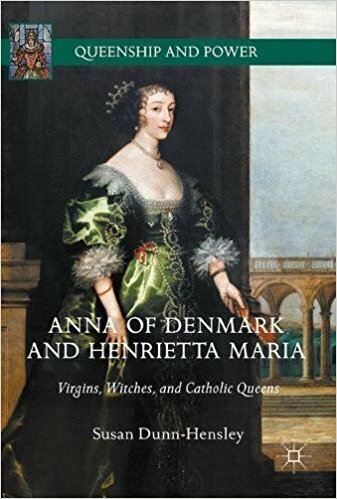 Although Henry doted on Mary as a child and called her his ‘pearl of the world’, her determination to side with her mother over the annulment both hurt him as a father and damaged perceptions of him as a monarch commanding unhesitating obedience. However, once Mary had been pressured into compliance Henry reverted to being a loving father and Mary played an important role in court life. 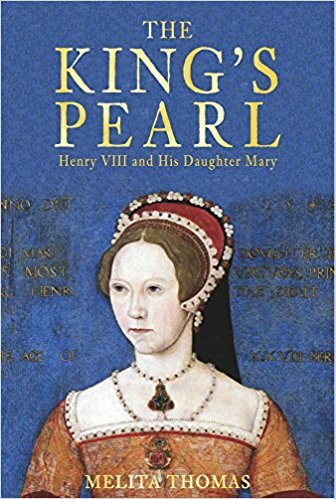 The King’s Pearl will re-examine Mary’s life during the reign of Henry VIII and her relationship with her father. By the 1890s, Queen Victoria had over thirty grandchildren and to maintain and increase royal power in Europe, she knew she had to manoeuvre them into a series of dynastic marriages. In her sights was royalty from across the world. Yet for all their seeming obedience, her grandchildren often had plans of their own, plans fuelled by strong wills and romantic hearts. Her matchmaking plans were only further complicated by their coinciding with tumultuous international upheavals; revolution and war were in the air and after her death, her most carefully laid plans fell to ruin. 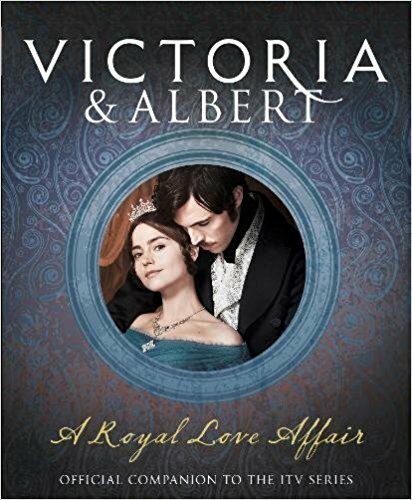 Queen Victoria’s Matchmaking travels through the most glittering, decadent palaces of Russia and Europe, weaving in scandals, political machinations and family tensions, to enthralling effect. 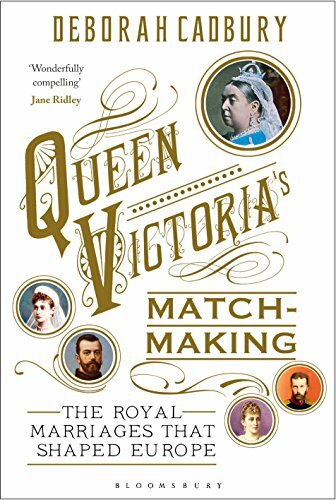 It is at once an intimate portrait of the royal family and an examination of the conflict caused by the power, love and duty that shaped the marriages that Queen Victoria arranged. At the heart of it all is Queen Victoria herself: doting grandmother one moment, determined manipulator the next. We think of England as a great power whose empire once stretched from India to the Americas, but when Elizabeth Tudor was crowned Queen, it was just a tiny and rebellious Protestant island on the fringes of Europe, confronting the combined power of the papacy and of Catholic Spain. Broke and under siege, the young queen sought to build new alliances with the great powers of the Muslim world. 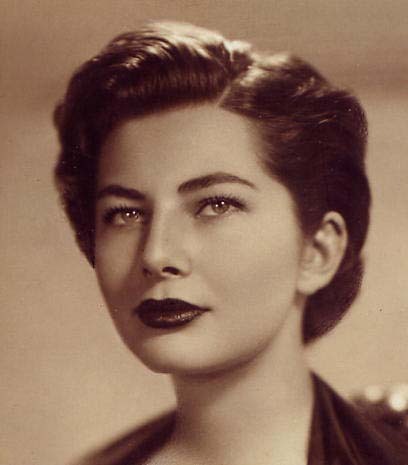 She sent an emissary to the Shah of Iran, wooed the king of Morocco, and entered into an unprecedented alliance with the Ottoman Sultan Murad III, with whom she shared a lively correspondence. 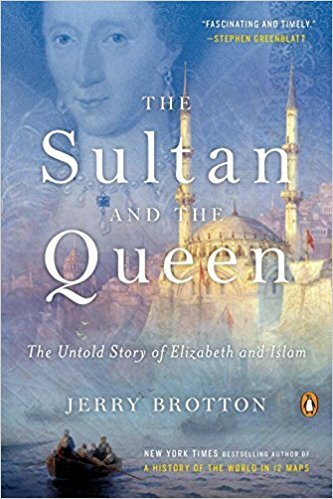 The Sultan and the Queen tells the riveting and largely unknown story of the traders and adventurers who first went East to seek their fortunes—and reveals how Elizabeth’s fruitful alignment with the Islamic world, financed by England’s first joint stock companies, paved the way for its transformation into a global commercial empire.